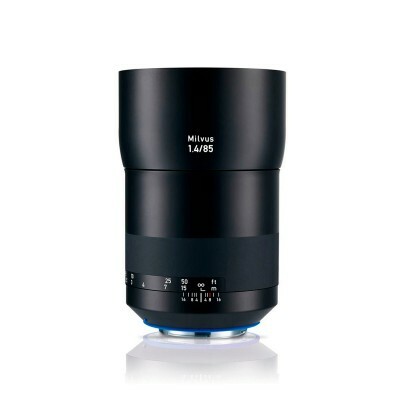 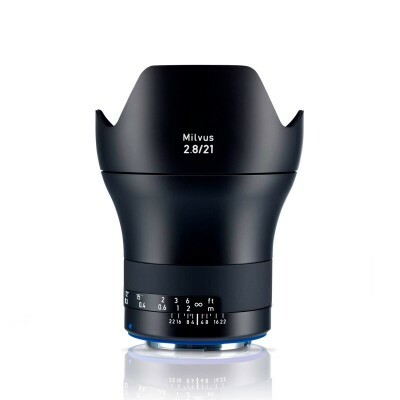 The redesigned Zeiss Milvus 85mm f/1.4 lens is particularly suitable for portrait photography. This lens is an absolute must for compositions where the main subject is to be sharply defined and emphasized against a beautiful bokeh background. 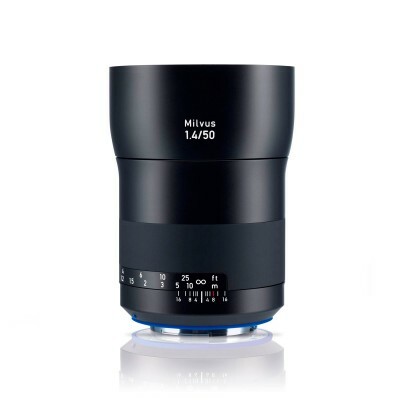 The purely spherical optical design and use of special types of glass ensure optimal micro-contrast and extremely low chromatic aberration. 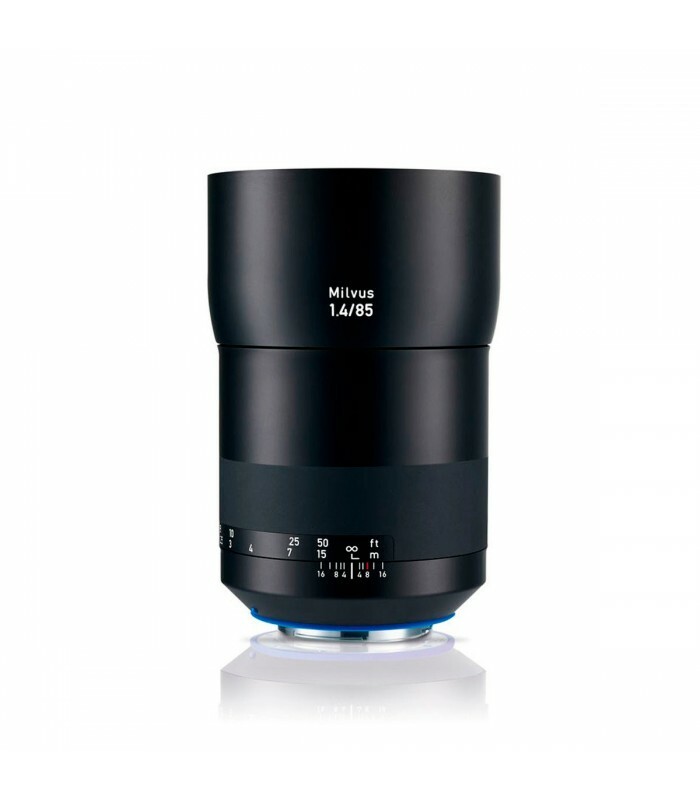 The result: outstanding photographs every time with the champion of bokeh.